Your overall packaging could be costing you more than it should. The right stretch film can save you time, money and help you get to market faster. 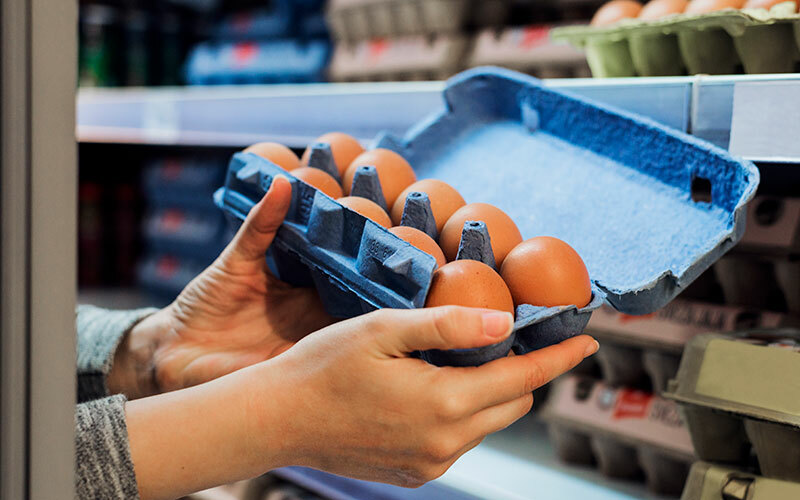 Traditional packaging processes can be costly, inefficient and unnecessary. Lengthy cooling times are a drain on resources. Expensive packaging solutions impact your bottom line. Trapped moisture can spoil products and damage packaging. It’s time to rethink your packaging. Optimal ventilation for your products has been a challenge for years. Rather than solving the problem, costly workaround solutions have become the norm. Your business is likely paying for expensive corrugated packaging solutions, extra adhesives, unnecessary secondary/tertiary venting and load containment materials or needless equipment. Lower your overall packaging costs and speed up time-to-market with AirFlow™, the ultra-strong, breathable vented stretch film that allows heat, moisture and off-gas release while containing your products with a superior holding force. 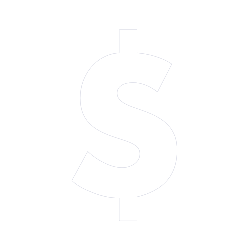 Improve efficiency and reduce costs with our one-step process. 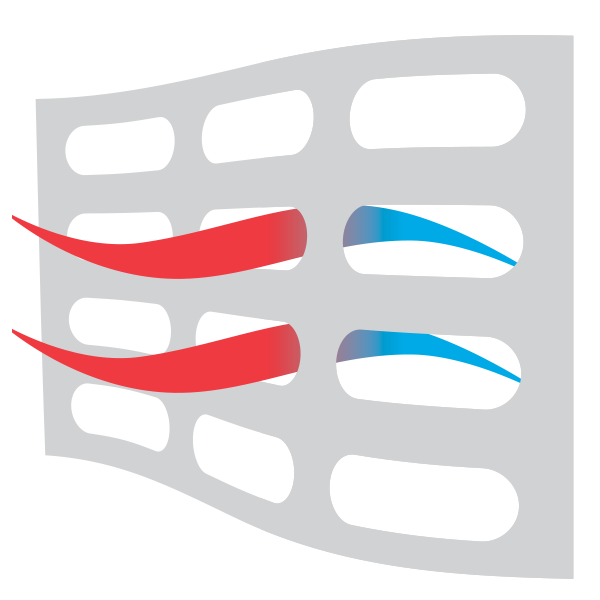 AirFlow accelerates cooling time, heat dissipation, moisture and off-gassing release, reducing storage time so you can get to market faster. AirFlow allows air to circulate and moisture to escape, preventing mold and mildew which leads to product spoilage and packaging damage. Whether your products need heat dissipation, moisture release, flash freezing, quick cooling, air circulation or off-gassing, AirFlow vented stretch film is perfect for the job. Manufacturers, processors and growers all have unique challenges venting and containing products. 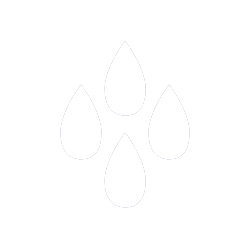 AirFlow has a customized solution for every industry. Learn how North America’s leading vented stretch film helps your industry. 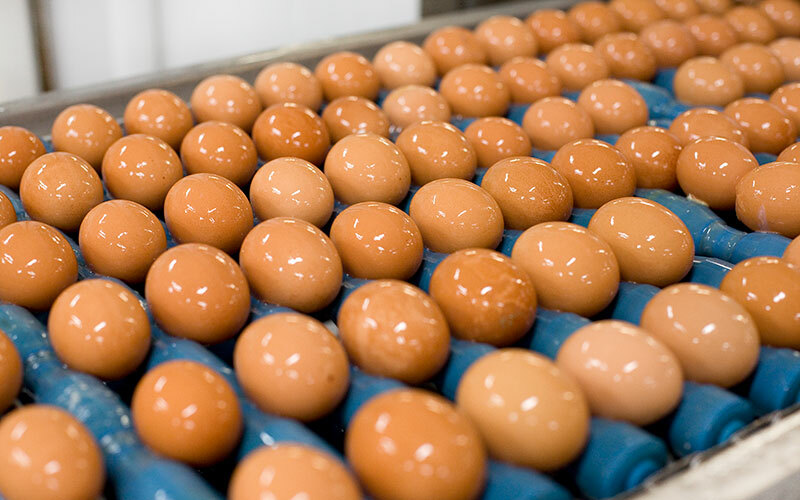 A large egg farming operation was using regular stretch film to secure their egg pallets. 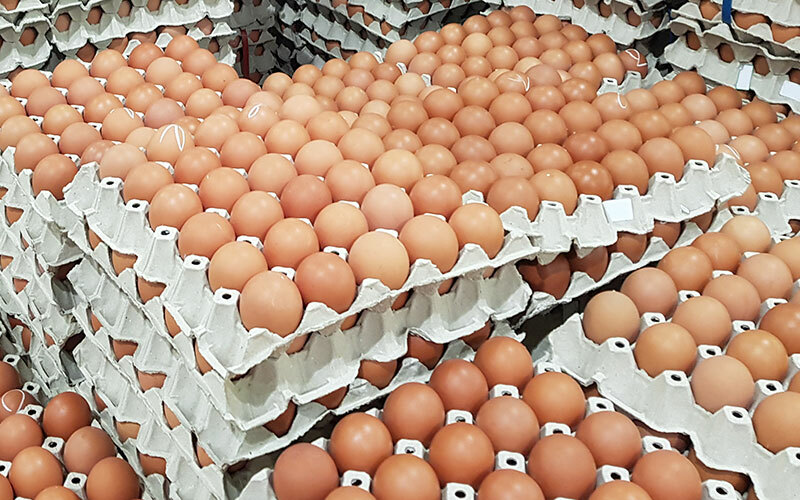 They were experiencing egg spoilage and carton damage because their pallet wrap was not allowing for sufficient cooling and drying of the washed eggs. AirFlow vented stretch film was designed to work with customer machine specs and immediately improved air circulation and moisture release. Elimination of mold and mildew. Reduction of spoilage and carton damage. Give us an hour and let us show you how to save time, money and get to market faster.